Danny Madigan has a magic movie ticket that lets him move between the real world and movie world with ease. Now, Danny and film action hero Jack Slater must team-up to defeat the most dangerous criminals imaginable. In all seven levels, Danny and Jack will have to battle a large number of enemies. 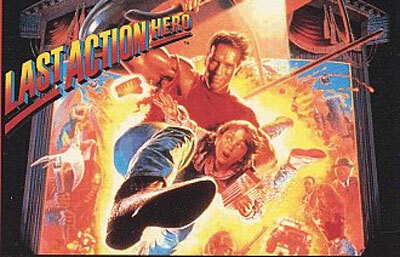 Defeat the arch villains and ensure a happy ending in LAST ACTION HERO.